Click above to hear Akara’s thoughts on the Proposed Rule for changes to the Anti-Kickback Statute as proposed on January, 2019. These changes have dramatic implications to Manufacturer & PBM contracts/relationships with still many open questions. The Proposed Rule to change the Anti-Kickback Statute regarding rebates to Medicare Part D/Managed Medicaid? 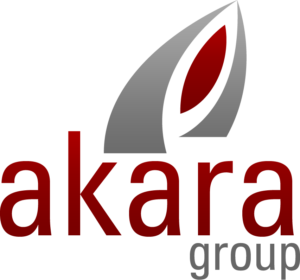 Akara is a Sanskrit based word for “taking shape, formation”. It is also a delicious Ghanaian, black bean fritter snack.